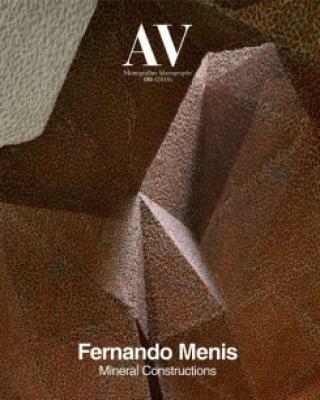 Comprising three texts, twelve works, and six projects, this instalment’s focus on Spanish architect Fernando Menis brings to the forefront his idiosyncratic style, with works characterised by their adaptability and sustainability, combining strong material expression and the inherent elements of the urban or natural landscape with architecture. Barry Bergdoll describes the geological character of the architect’s work and its relevance in a globalised world, while Víctor Lledó, a collaborator at the studio, explains the working methods used there. Featured built works include La Orotava Botanical Garden, Alisios Social Housing, and the Jordanki Cultural and Congress Centre.